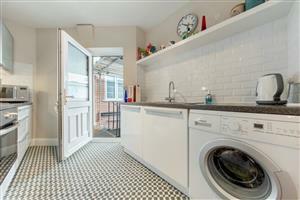 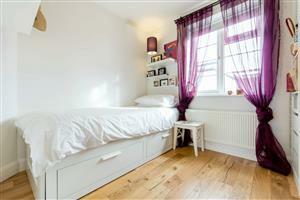 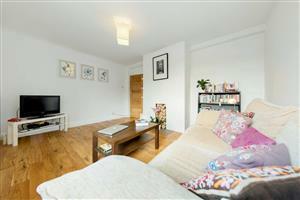 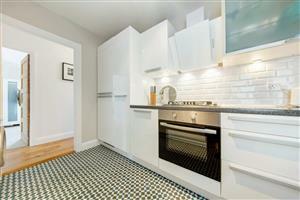 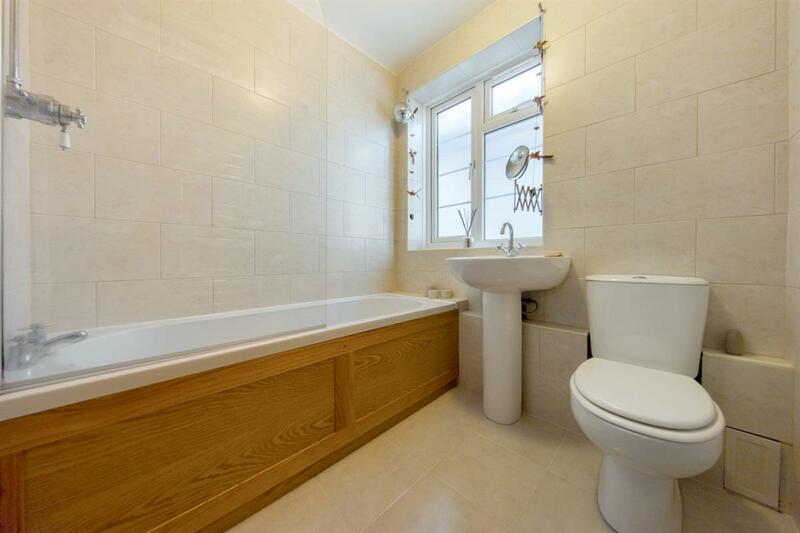 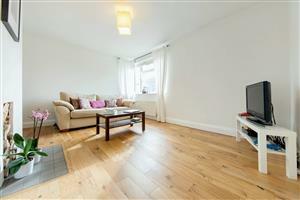 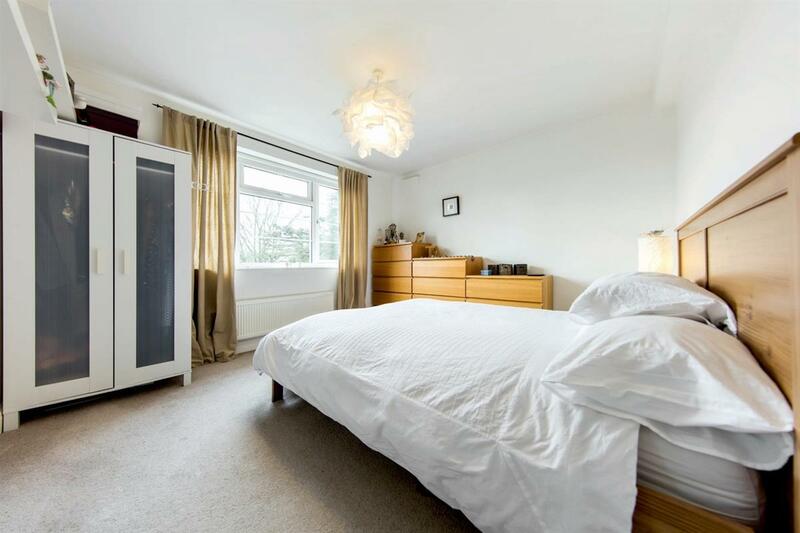 A lovely two bedroom flat located in a gated development over looking Streatham Common. 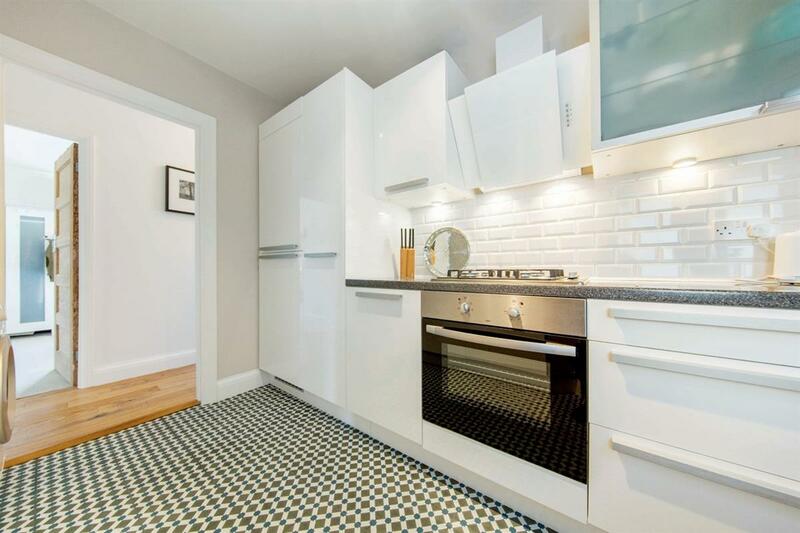 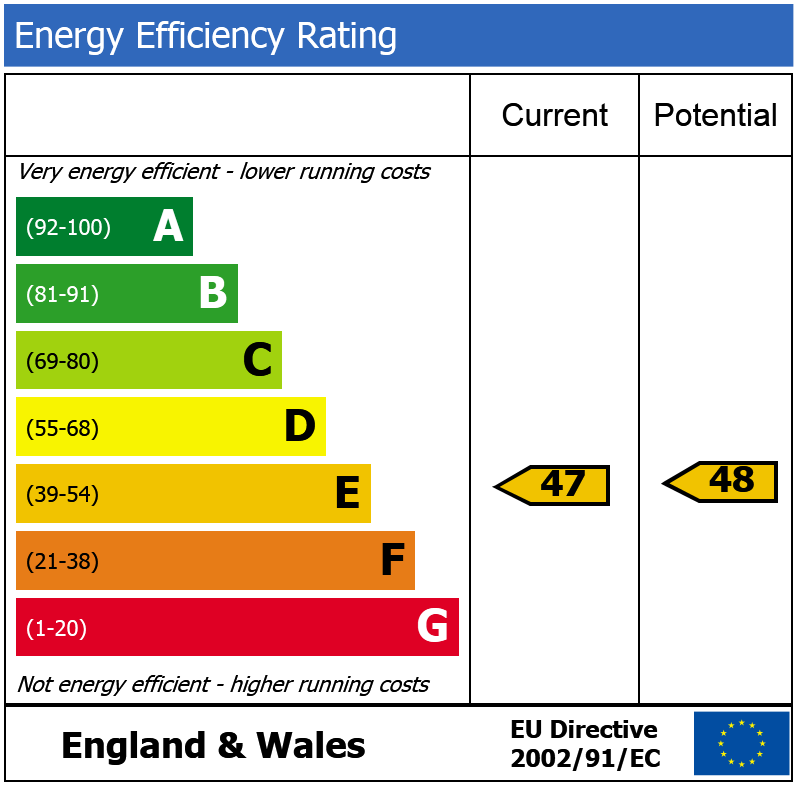 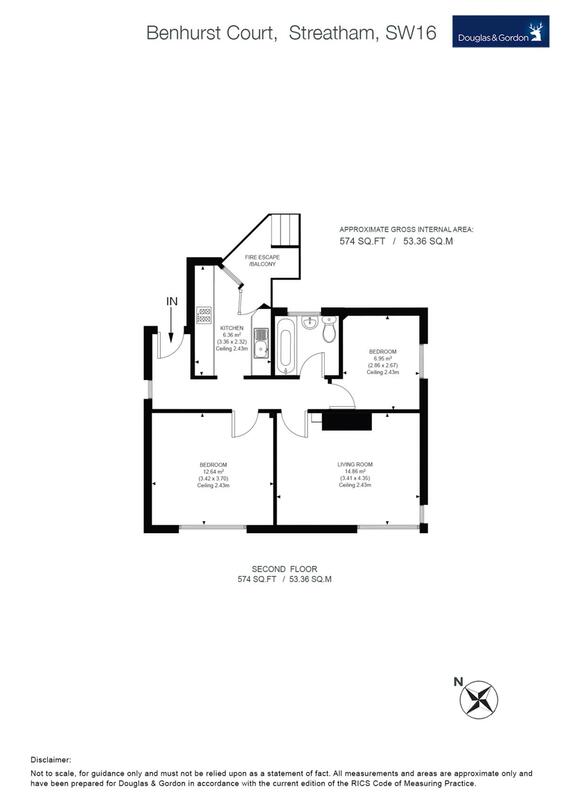 This flat comprises a modern kitchen, a large reception room, two good sized bedrooms and a modern bathroom. 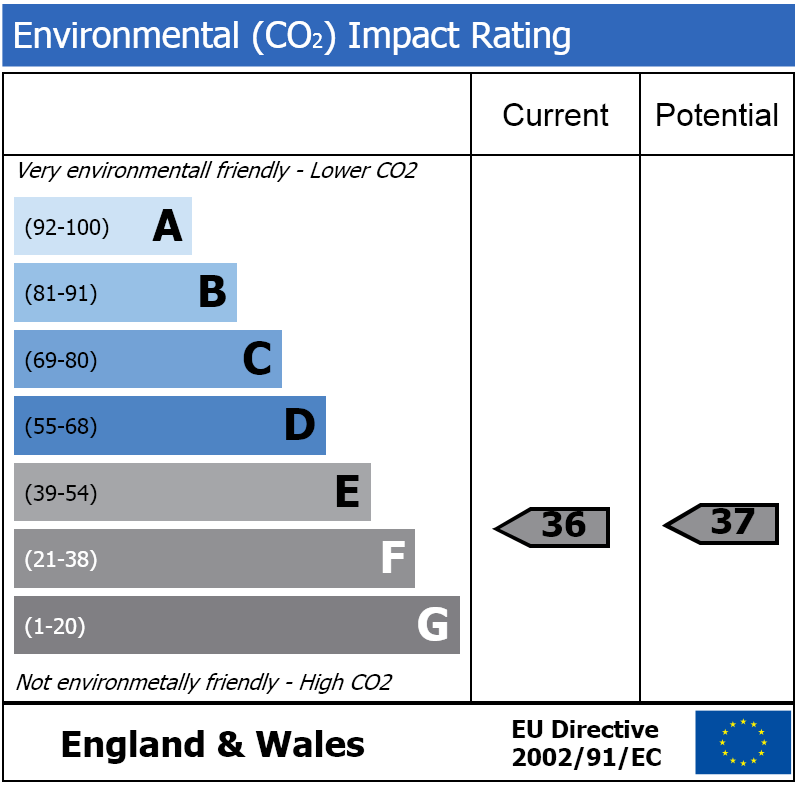 The flat further benefits from garage parking. Benhurst Court is situated moments from Streatham High Road with its wide variety of cafes, restaurants and other local amenities. Transport links can be found a short walk away at Streatham Station providing Overground services to the City and Victoria via Clapham Junction and numerous bus routes can be found giving access to Brixton and beyond.